In February of 1992, “Crazy for You” opened at the Shubert Theatre and brought traditional musical theatre back to Broadway with a fresh point of view. 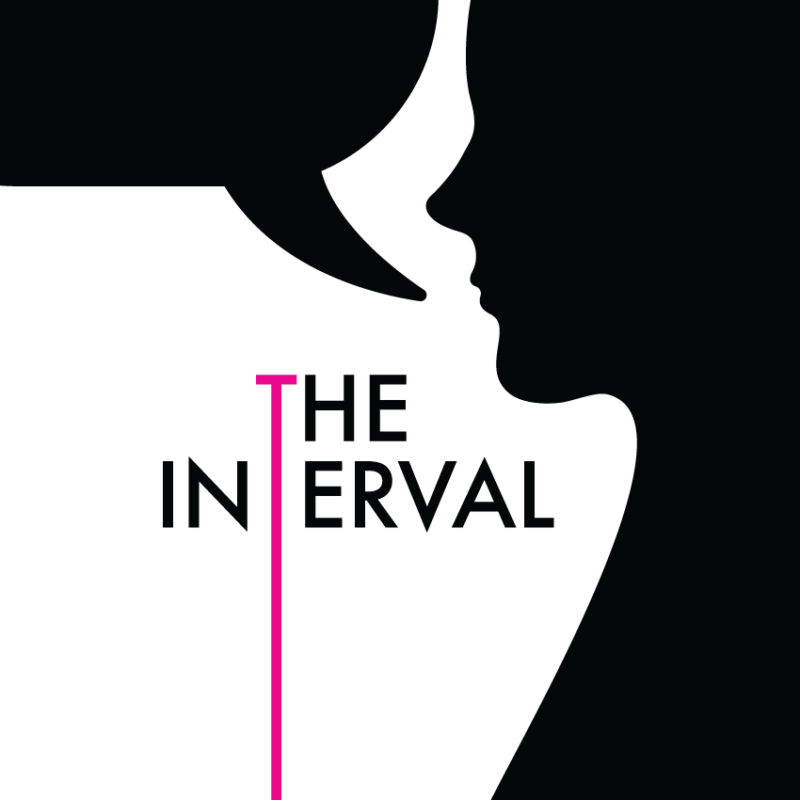 Much of the credit went to Susan Stroman. Twenty-five years later, we sit down with Susan to take an in-depth look at the show, including how she came up with the choreography, her collaboration with the set designer, looking back at what it did for her career, and much more. 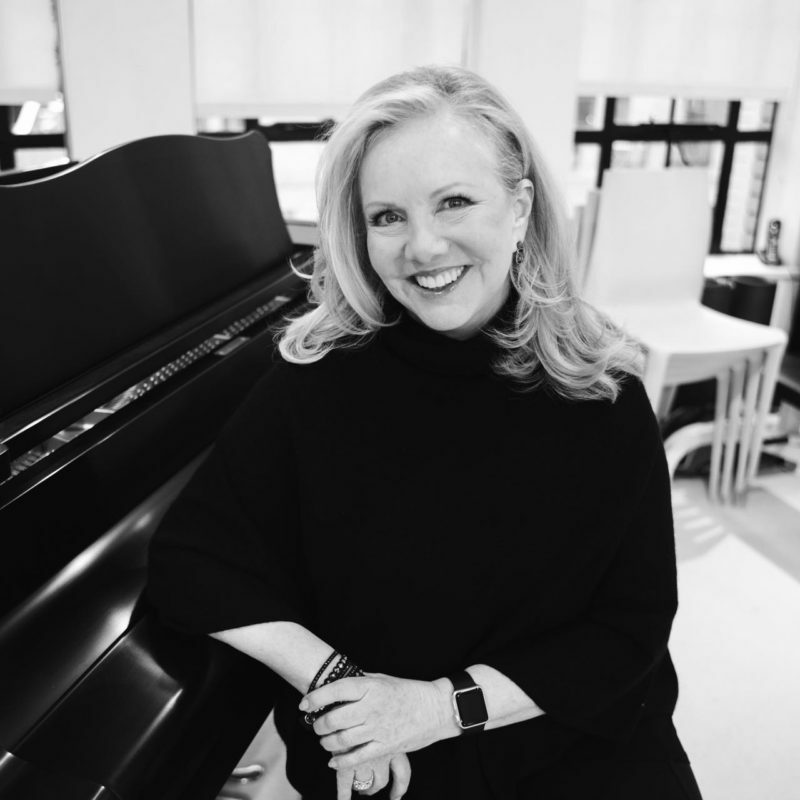 We sat down with Susan Stroman and talked about her process, her relationship with music, being a groundbreaker, and much more.